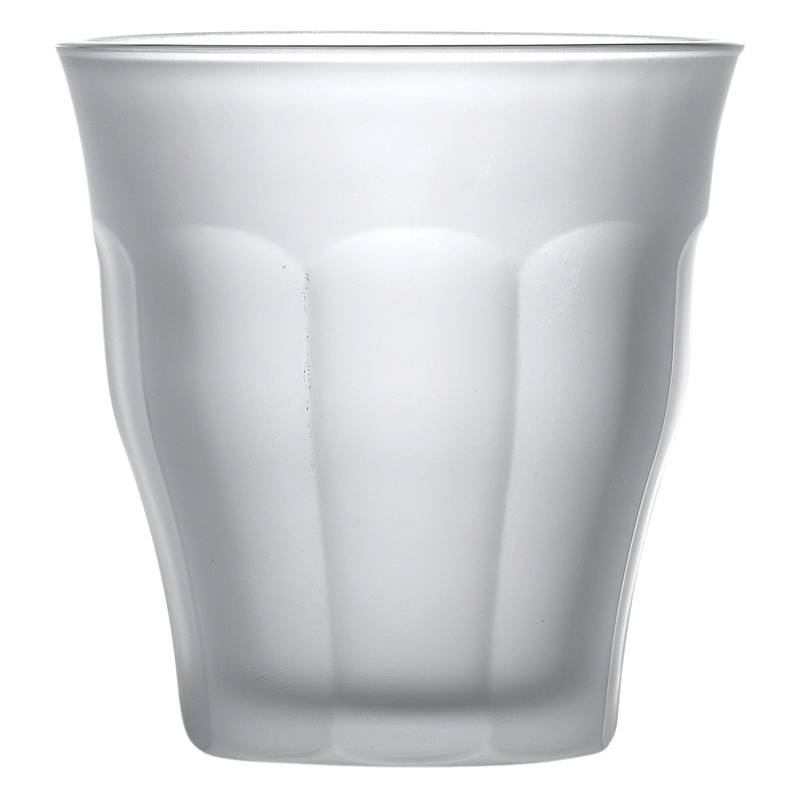 Suitable for serving hot and cold drinks, these Picardie Smooth Frost Tumblers are incredibly versatile and feature a frosted finish. They are perfect for serving juices, water and even short cocktails making them perfect for use in commercial scenarios such as restaurants, pubs and bars. 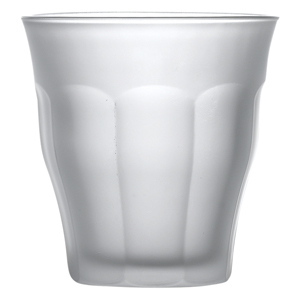 Their frosted finish is ideal for adding creativity to your glassware collection.